In her revenge, Boudica and her army cut people up, impaled them on skewers, and crucified and hanged them. 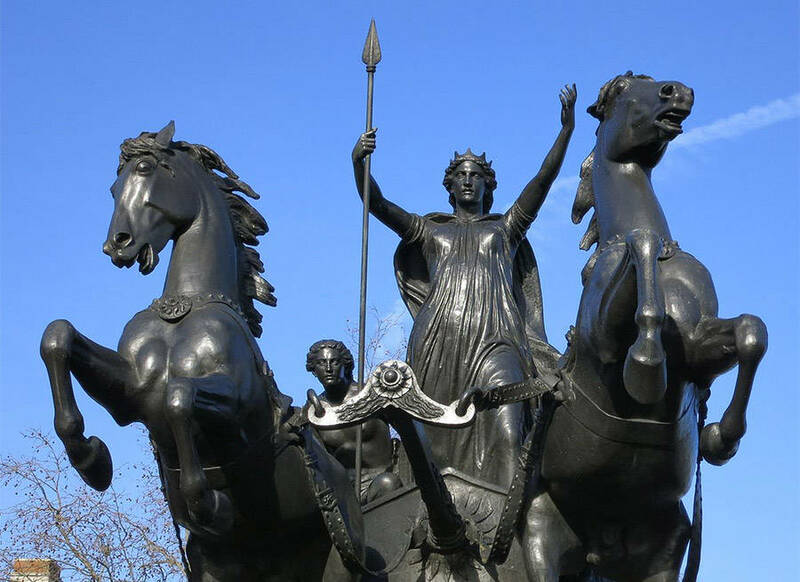 Culture Club/Getty ImagesBoudica or Boadicea, Queen of the British Iceni tribe, a Celtic tribe who led an uprising against the occupying forces of the Roman Empire. If Boudica, the British Celtic queen was alive today, she’d attest to that proverb. Queen Boudica is not alive — given that she was born around A.D 30 — but her story of revenge is such a legendary one, it’s still around today. Boudica is described as very tall in stature and grim in appearance, with a mass of hair down to her hips. She was born during the early Roman era in Camulodunum, which today is the town of Colchester, England. She married Prasutagas, king of the eastern Britain tribe known as the Iceni tribe. In 43 A.D., the Romans conquered southern England. They allowed Prasutagas to continue ruling over his land. With no male heirs, Prasutagas put in his will that the land he ruled over and rule over the Iceni people would be left to Boudica and their two daughters. When Prasutagas died in A.D 60, the Romans promptly ignored his will and instead annexed his kingdom. In doing so, they flogged, beat, tortured, and raped Boudica and her daughters. Once royalty, Boudica, and her family became victims, losing all they had and suffering terrible abuse. And what do women who possess greater intelligence do? They get revenge. Boudica gathered, along with the Iceni, people from other tribes who had also had a bone to pick with the Roman Empire. And it seemed there were many. One such tribe was the Trinovantes to the south. Their native people were expelled by Roman Veterans, making them willing participants. The Romans had placed a ban on weapons, but the Trinovantes had a secret stockpile. 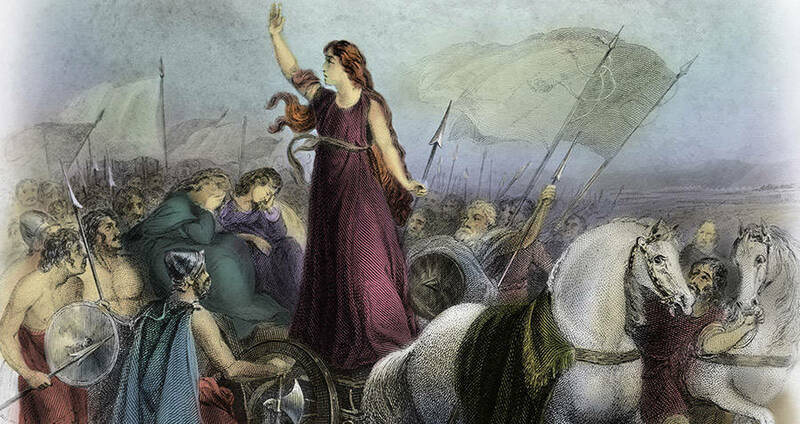 It’s estimated that Boudica was able to assemble an army of 100,000. Once assembled, they struck. Boudica and her army went from town to town, destroying and killing. Museum of London/Heritage Images/Getty ImagesMassacre at Londinium, 60 AD. Reconstruction of the revolt by the Iceni against the Roman occupation of Britain. The Roman city of Londinium, (London), was overrun and burnt by Queen Boudicca’s warriors. They first struck Camulodunum, which was the capital of Roman Britain at the time. Confident as they were, the Roman’s hadn’t built a wall around the city. Boudica and her army overthrew the town. They burned through the city and its people. They smashed down buildings, including an unfinished temple. Quintus Petilius Cerialis was the commander of the only force immediately available to fight the rebellion. Boudica and her army ambushed them on their way, slaughtering the cavalry before Cerialis retreated. Next was Londinium, which is modern-day London. 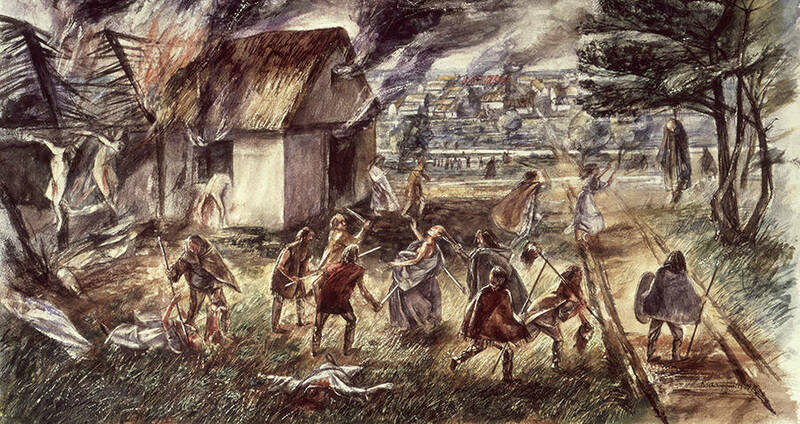 Boudica and her troops massacred the inhabitants and torched the city. Tracings of a charred layer can still be found under the city today. After that, they made her way to Verulamium, where the rebels carried out the same acts as the previous cities. 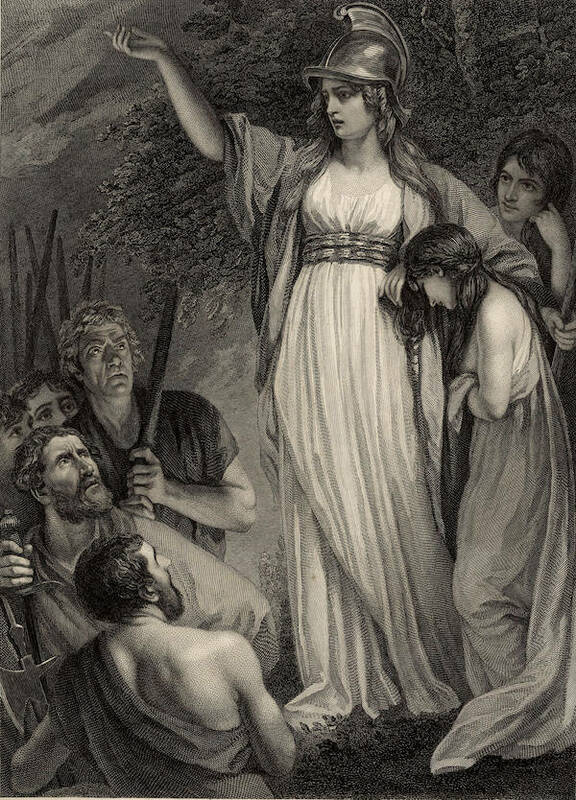 The killings performed by Boudica and her army are described as extremely gruesome and savage, cutting people up, impaling them on skewers, crucifying and hanging them. Statue of Boadicea, Thames Embankment, London. Though no exact number has been established, Boudica and her army killed an estimated 80,000 people during the rebellion. Most of them were Romans, though there were pro-Roman Britons as well. With a great revenge, came a great fall. As much destruction as Boudica caused, she didn’t overthrow the Roman Empire. Ultimately the rebellion was defeated during an unknown battle led by the Roman Governor Gaius Suetonius Paulinus. The story goes Paulinus used strategic warfare and got the rebel army to cut off its own escape route. It’s unclear how Boudica died, though it’s thought that she poisoned herself to escape capture. For more revenge, read about the cold blooded revenge of Buford Pusser. Then read how Anne Bonny and Mary Read changed the face of female piracy. Wladyslaw Szpilman And The Incredible True Story Of "The Pianist"
The Disturbingly Literal Origins Of The Phrase "Cat Got Your Tongue?"